Group Discussion Ideas > Social GD Topics > Why is Norway the world’s happiest country? World’s Happiness Report, 2017 has named Norway as the world’s happiest nation. In 2018’s report, Norway secured second space after Finland. India’s rank in World’s Happiness Report 2018 is 133. By analysing the society of happiest countries, we can learn what we need to change. In Norway, students are less stressful compared to most of other countries. They have grading system and not marks & percentages. School children are encouraged to learn team spirit, instead of stressful competitive spirit. Norway has one of best education systems in the world. And the best thing is education at all levels including higher education is free in Norway. Almost 1/3rd of the Norwegians are post-graduates. Norway’s prison system is a very successful one. They treat prisons as a reformative places rather than punishment places. Crimes are very low in Norway. Number of second time offenders are also low compared to other countries. Norway is one of the top countries that are allotting high budget to health care. There are 4 doctors and 7 nurses for every 1000 persons in Norway. The average lifetime in Norway is 82 years. Norwegians’ salaries are one of the highest in the world. 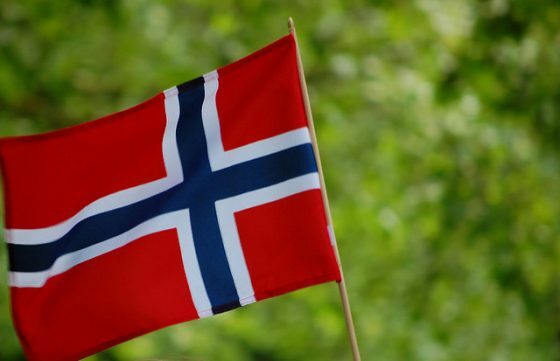 Oil reserve makes Norway a rich country. Gender gap is very low in Norway. Freedom of expression is respected. Photo : Lemsipmatt via Flickr under CC 2.0. N I’m sure in upcomg Tym Modi g will definately make any such type of law? ?